That is my Grandma. She was just the sweetest, most giving lady. I love and miss her SO much. 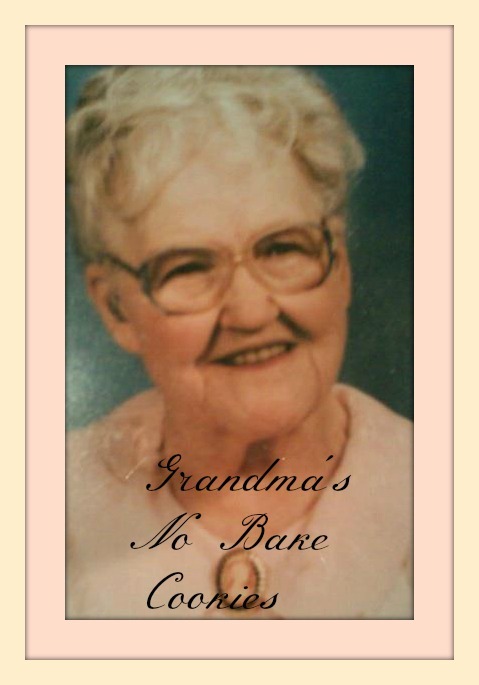 I was very blessed to receive the copy of my grandmother’s recipes from my mother. My cousin made them one year for Christmas and gave them to all the aunts and uncles. 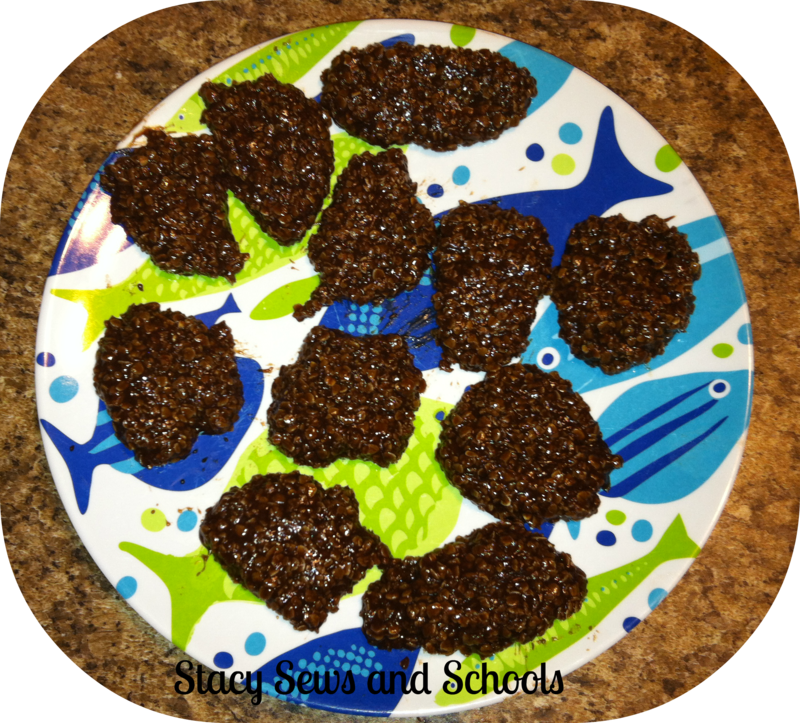 Here is my grandma’s recipe for no bake cookies! Put the above on medium heat and cook until it starts to boil. Let boil for approximately 1 minute. Remove and cool for one minute. Mix and drop by spoonfuls onto wax paper. Let cool and enjoy!